Seriously, an absolutely amazing ending to this trilogy. I recommend everyone gets their hands on Forge! Totally brilliant as always. It's taken me a few days to think about this book before I wrote this review as I'm kinda in two minds about it. I've loved Jericho and India in the two previous books in this trilogy but I didn't connect so much with them in this one. I think the scorchingly hot chemistry they had previously seemed a little lacking in this one. 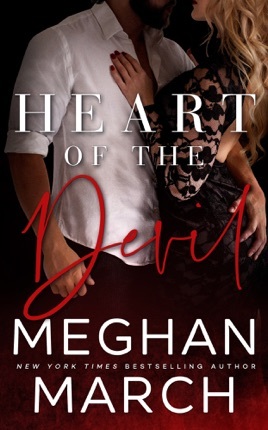 The story is fast paced and I enjoyed it I just felt like the passion wasn't quite there the same. Don't get me wrong, it's a good book and I'd still recommend this series to all my friends as I love this author. I didn't see the ending coming which give me that OMG feeling as it was all revealed. I think that's my favourite part of the story as I was so shocked which I loved. 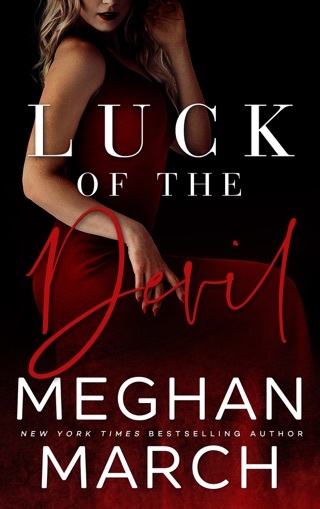 It's hard sometimes to keep the baddie so secret and that's a testament to how good Meghan writing is. Jericho is still one of my favourite characters so this book definitely deserves its 4 stars.